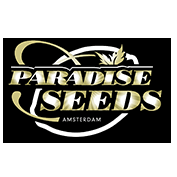 Sativa Champion Pack Female Weed Seeds by Paradise Seeds of Amsterdam fame!  This Dutch seedbank has won over 25 cannabis cups with numerous marijuana strains. Well respected throughout the medical marijuana community, paradise pot and weed seeds are available in both female and regular. The female cannabis seeds are all F1 and vigorous, often recommended in Medicinal Marijuana Dispensaries throughout the world.